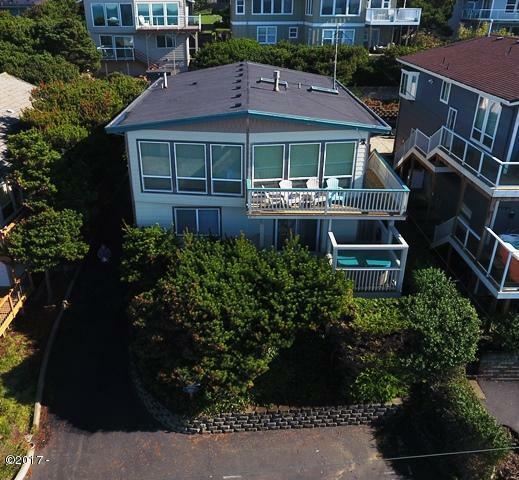 This luxurious 5 bedroom/3 bathroom -OR- 4 bedroom + bonus room/3 bathroom home has stunning and expansive views of the beach and ocean in the Roads End area of Lincoln City. Large, open floor plan that includes a rock faced gas fireplace, ocean view hot tub, dining room and a spacious kitchen to accommodate cooking for a gathering. Close to the Roads End State Park beach access, shopping, casino and restaurants. 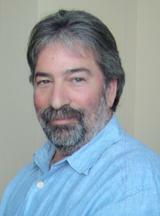 Home is currently a vacation rental, buyer to honor all existing reservations pending permit.